I’m bacccckkkkkkkkkk! I know I have been missing in action for a couple of weeks, but your girl is back! I will explain a bit more next week about my whereabouts, but today I am coming at you with a Spring look book. I am not going to be alone tho! 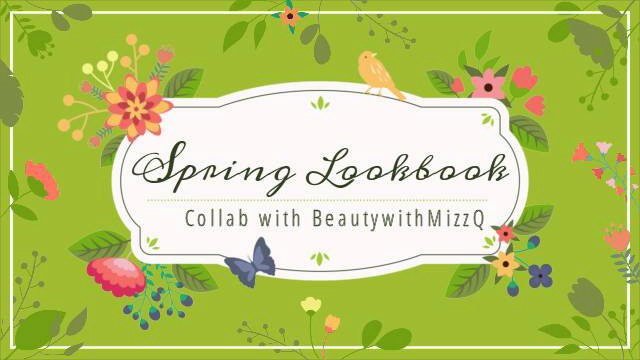 This is a collab video with the beautiful BeautyWithMizzQ. We decided to each create 5 Spring-inspired looks, and I am pretty excited because this is my first collab video. So enjoy the video, and meet me below for more details! 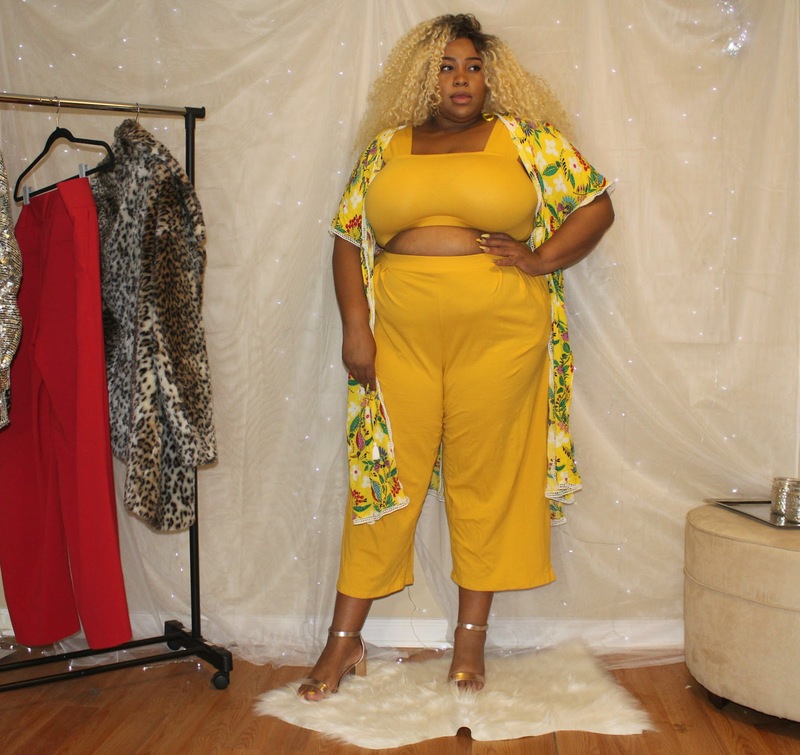 Now Mizz Q is a bold fashionista like me, so if you love my style, you will definitely love hers a well. After your done checking this video out be sure to head over to her video by clicking here. Be sure to subscribe to her channel and tell her I sent you! Let’s get into the breakdown of each look! So ladies thank you so much, and a special thank you to Mizz Q! I had a wonderful time doing this collab, and you guys make sure you go check out her video! Are you following me on social media? Do so today by clicking the link in my bio! I love you lots like tater tots, and I will see you next week!